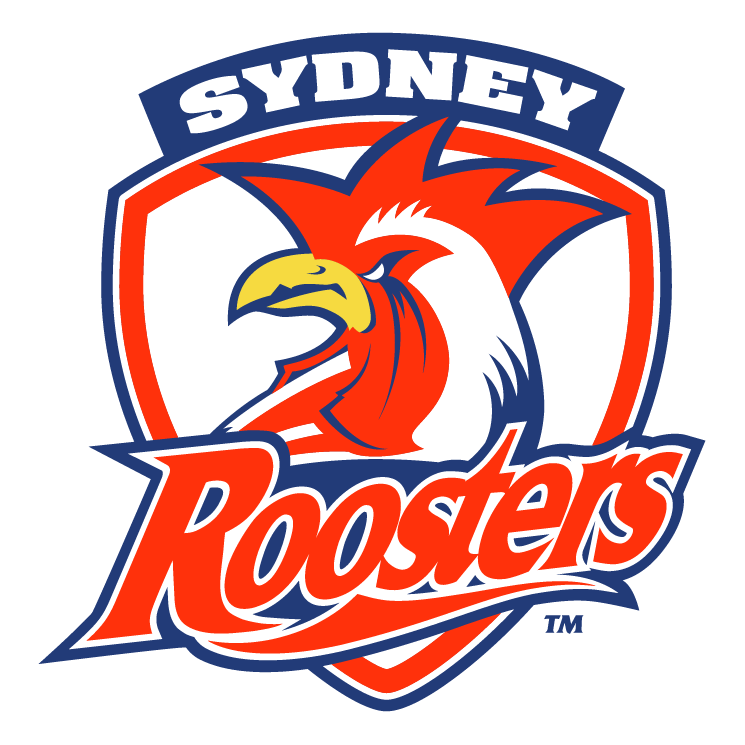 Jared Waerea-Hargreaves and the Sydney Roosters will be there for Luke Keary as the five-eigth gets set for a showdown with his former club South Sydney in round four. Keary won a title at the Rabbitohs in 2014 but left the Redfern club at the end of last season after a falling out with officials including owner Russell Crowe. “Knowing him, he’s got a cool, calm head so he’ll prepare well and treat it like any other game,” Waerea-Hargreaves told NRL.com. “He’s going well and there are still things he can improve on but it’s still early in the season too. “He hasn’t said much but I know he’ll be looking forward to it, and we’ll be there for him. “They’re [Keary and Pearce] going good, they’ve only played three games together but it feels like more. Keary will face off with Rabbitohs pivot Adam Reynolds whom he partnered with in South Sydney’s famous title victory three years ago.